Download the TN SCHOOLS LIVE useful mobile app. This app has been released by DB PRODUCTIONS Education. 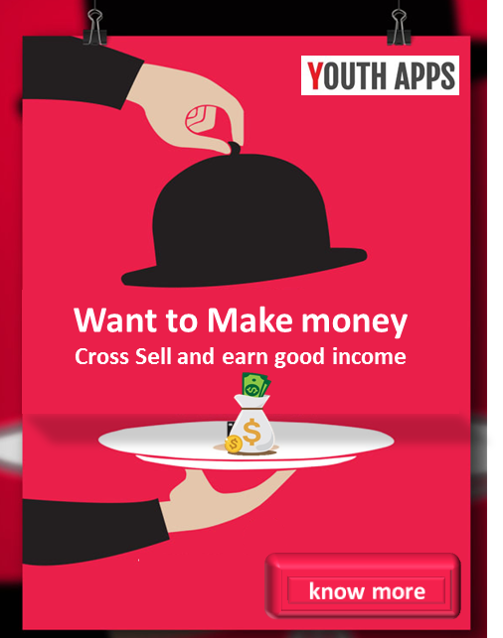 Mobile Apps Developer of TN SCHOOLS LIVE has described the features as, This application is Developed by Government of Tamilnadu for 10th and 12th standard students. This is an online version application, where all the video content of the lessons are uploaded in the cloud. 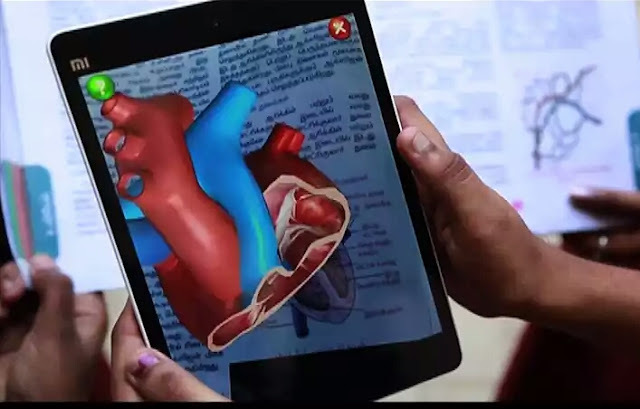 Using this application Students / Users can view 3D models / 2D / Video sessions of the teachers by just viewing their Lessons of their School book through this app. This is an online version and it needs internet to work properly, as all the video / animations are hosted in the cloud and can be accessible with proper internet only. 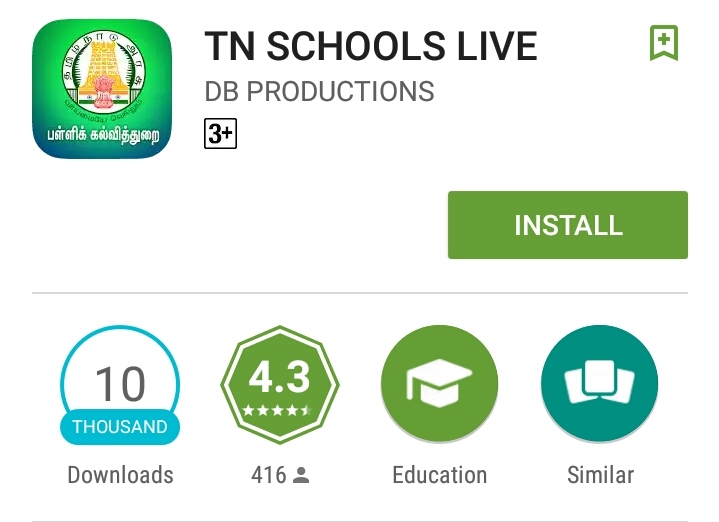 TN SCHOOLS LIVE has been installed between 100,000+ times by users at the time of this review and has an average rating of 4.2 in Google apps store. TN SCHOOLS LIVE app has been reviewed by 1640 Users, which is around 1.64% of total installed. TN SCHOOLS LIVE app size 52M and can be installed on any Android device running version 4.0 and up.